Silver Class have been carrying out many new activities as the youngest learners at Turney School continue with their settling in process. We are also very happy to welcome Layla to our class. The staff and students have been helping Layla settle into the school routine and learning about the resources that we have. 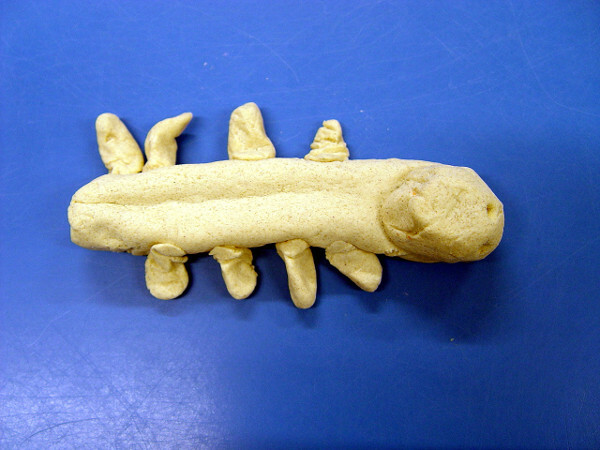 The children have been creative using a salt dough mixture to make some animal characters. 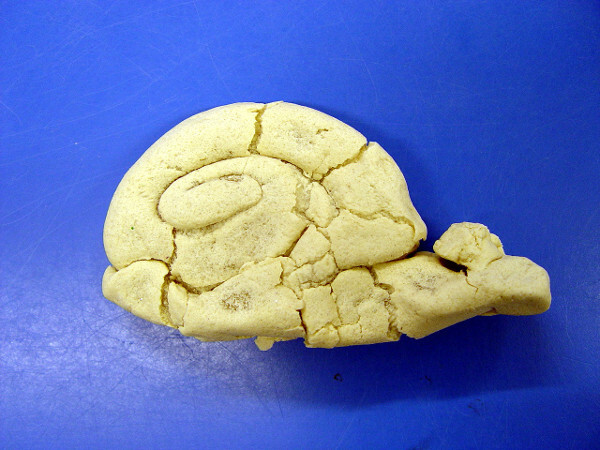 This was a sensory approach to art. 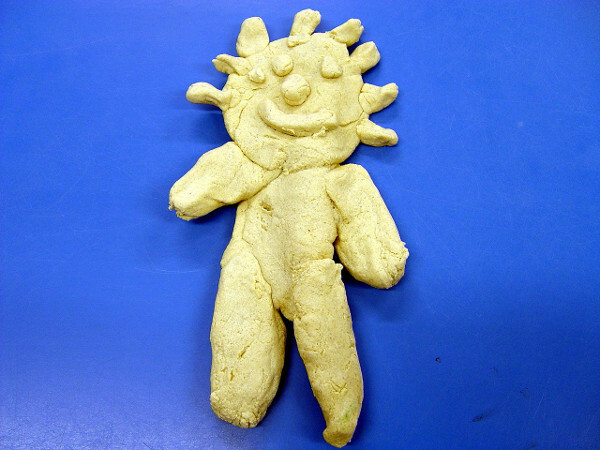 Silver Class really enjoyed feeling the mixture, and then seeing what characters they could create with the dough. Once this has dried then we will think about adding some colour to our designs. Plenty of music and singing has also taken part during the spring term. The aim here is to encourage as much participation as possible. Heads, shoulders, knees and toes has been a class favourite. The children have been learning which body parts to point to at the right time. Finally co-ordination has been another skill that we have been working on. 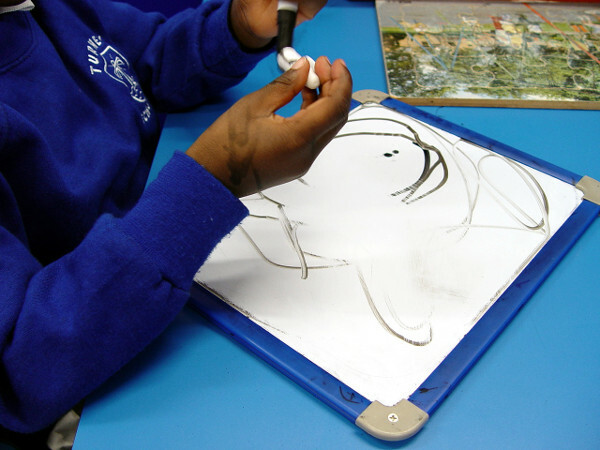 The children have been using the class whiteboards and pens, and then encouraged to explore with their own patterns. 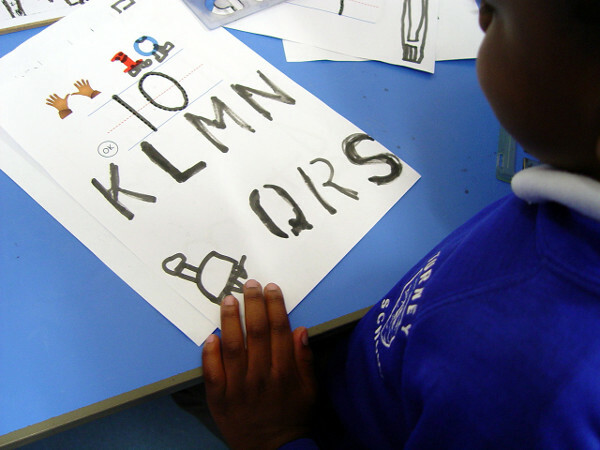 Some of the children have also been able to work with stencils.